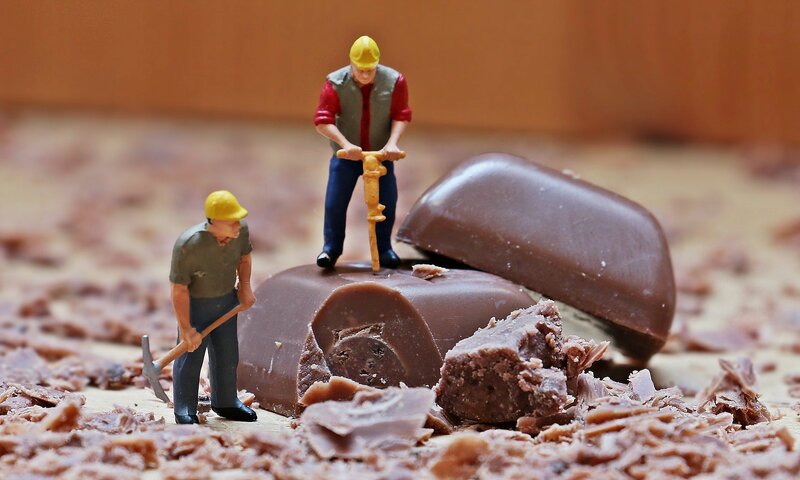 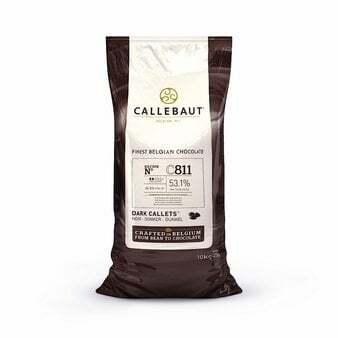 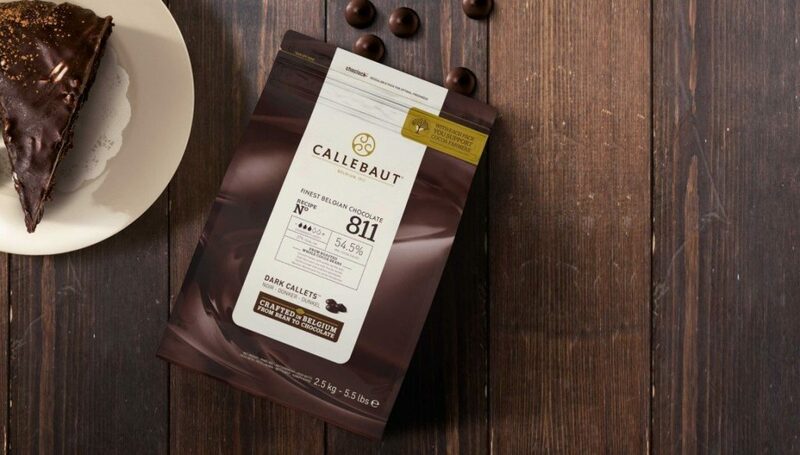 Callebaut Dutch processed cocoa powder has a fine, silky texture that blends easily with other ingredients, and its rich flavor has all the characteristics of a high-quality Belgian cocoa powder. 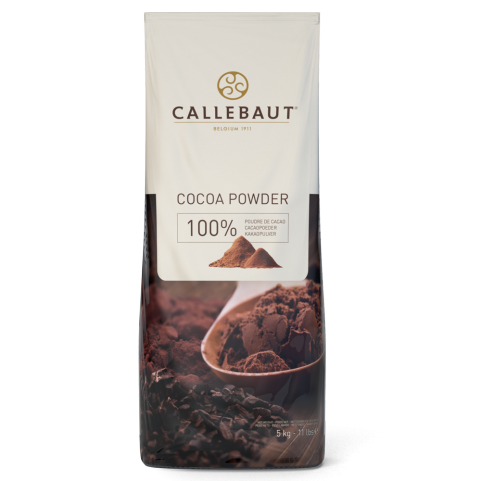 It’s a good general use cocoa powder for making brownies, chocolate cake, chocolate pie fillings and icing from scratch. Density and color are excellent. 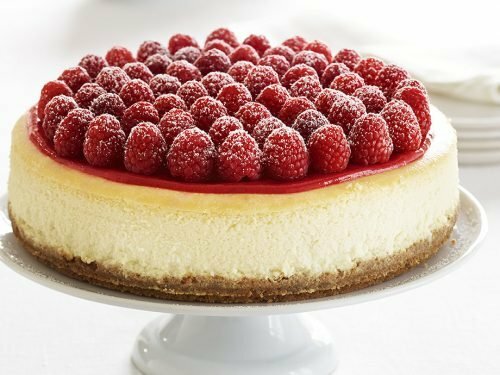 Fat content is 22-24%. 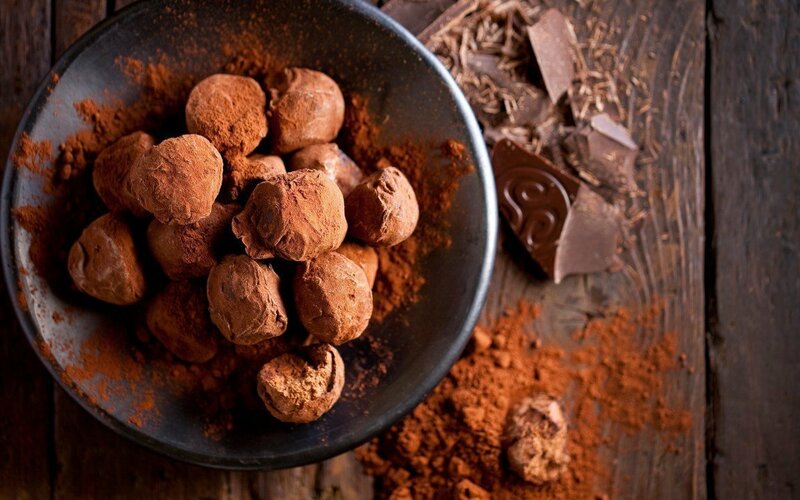 Try it as a hot cocoa mix.